Use these tactics to reach LinkedIn users in specific industries by title, expertise, and location. Learn how to select an ad format with the highest ROI. 79% of B2B Marketers say LinkedIn is an effective source for generating leads (source). However, compared to Facebook and Google, my opinion is that LinkedIn is still underutilized in the paid advertising ecosystem. It creates a world of opportunity when used correctly. However, when not used correctly, it can be costly and time-consuming. Here are some of the best reasons to leverage LinkedIn Ads as part of your paid strategy, as well as the process I follow for delivering successful campaigns for my clients. 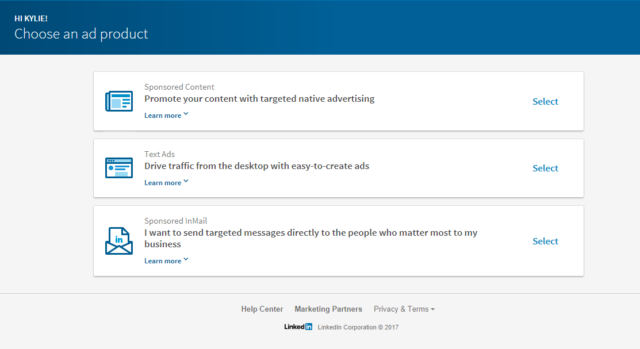 LinkedIn paid advertising offers advanced targeting features. You can target by current (and past roles), job title, job function, school, degrees location, company, company size–just to name a few. Here are the specific targeting criteria to help you zero in on your ideal audience. Budget Controls: LinkedIn Ads are sold through an auction. But you have a number of controls that include total and daily budgets. Your pricing options include cost-per-click, cost-per-impression, and cost-per-send. Alongside budget, you can also control ad rotation, bid types, and optimization for conversions. Track and Measure: LinkedIn Ads offers several tracking and analytics tools to measure performance. This includes the option to set up conversion tracking to measure the return on investment of your LinkedIn campaigns. Here the 5 steps I use with my clients to run a successful LinkedIn Ad’s campaign. By following these 5 steps, you can maximize your return on investment and ad performance in a measured and structured manner. Run your first set of LinkedIn Ads from your company page. This means the first thing you need to do is make sure that your company page is set up correctly. This includes ensuring that all key fields are completed. There’s a lot more to filling out your profile, however that’s all that’s needed to actually set up your company page. Your page should be search engine optimized (this will reduce your ad spend) and the correct administration accesses should be in place. You also need to nominate a dedicated company administrator who will be responsible for managing the company page. It is also worth noting that your Ads do not need to be displayed on your LinkedIn company page. This means that you can target your LinkedIn Ads without being visible to your company page followers. This also allows for more targeted campaigns. The second step is to have clarity around your audience. Know your perfect profile prospect. The targeting of LinkedIn Ads is quite comprehensive, as we have already seen. But for it to work, you need to have clarity around who your Ads are targeting–your perfect profile prospect. The more targeted the audience, the stronger the return on investment. The campaign manager is where you set-up and run your LinkedIn Ads. There are 3 types of advertisements you could run on LinkedIn. Determine which one would suit your business–Sponsored Content, Sponsored InMail, or Text Ads. Text Ads allow you to advertise to your audience in a text format. You need to develop content for your ad. That includes both text and an image. You might also need to create content for the ad offer. For example, if your ad sends traffic to a landing page, you will also need to plan for that. Make sure the landing page reflects the advertisement. LinkedIn reports a 20% lift in CTR when ads include an image (source). Know your budget and projection. This means knowing your total ad costs and how it converts to your total customer acquisition cost. As part of your Ads campaign, define your business goals. What is it you are trying to achieve? Is it traffic? Leads? If you know what you want to achieve, it’s much easier to calculate success later on. You can also split test ads to see which are offering the better return on investment. We generally create 3 versions of an ad to see what works best. You can split your ads across variations in content and in targeting. One of the more recent additions to LinkedIn Ads has been the introduction of LinkedIn Video Ads. You can use video as a medium in both sponsored content campaigns and direct sponsored content. Video ads allow you to build brand awareness, drive leads, and measure the impact of your video ads. The key to leveraging LinkedIn Videos Ads is to have a goal and then test and measure to meet that goal. LinkedIn Ads offers businesses the opportunity to target their advertising to their ideal audience. This is particularly relevant to businesses that offer B2B services. …you can grow your business using LinkedIn Ads. Check out the full checklist of LinkedIn Ads essentials here. 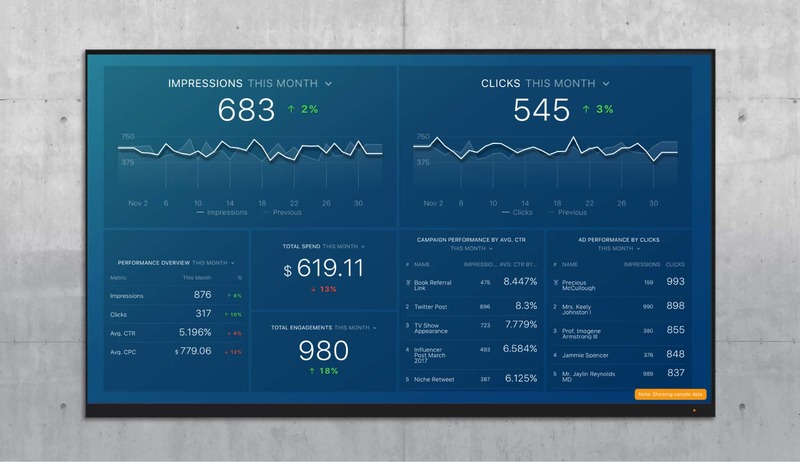 If you want to track the impact of your LinkedIn Ads in real-time, check out this free LinkedIn Ads dashboard. 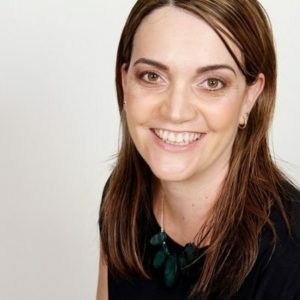 Kylie Chown Kylie is a LinkedIn Expert that works directly with clients to develop strategy, refine their skills and optimize LinkedIn profiles.